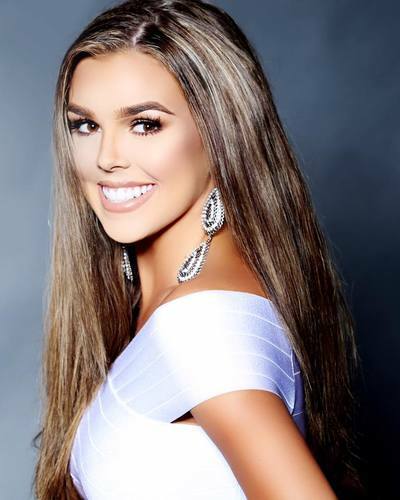 Chloe Reece Brown graduated high school at the age of sixteen; she then received her dental assisting certificate before starting her freshman year of college. 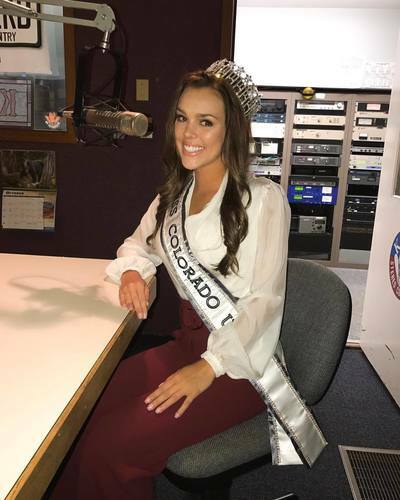 In 2017, Chloe graduated from Arizona State University, as a member of Pi Beta Phi, with a bachelors of science in health policy. 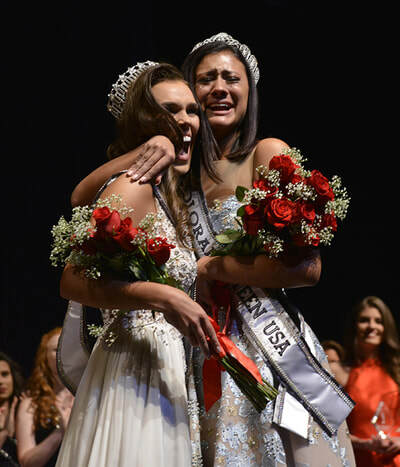 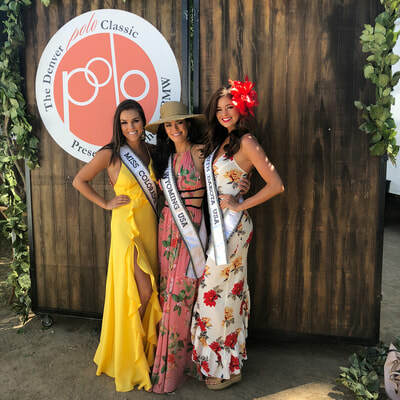 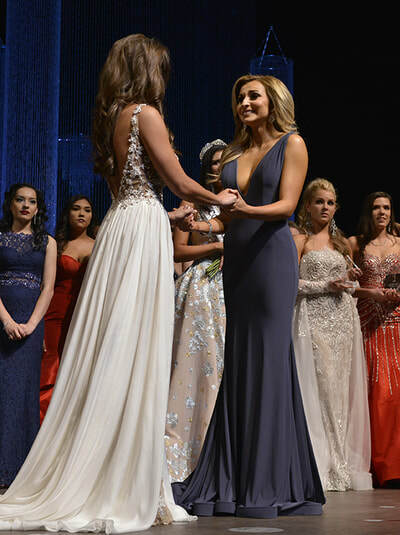 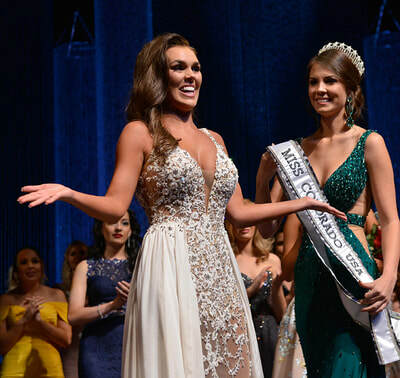 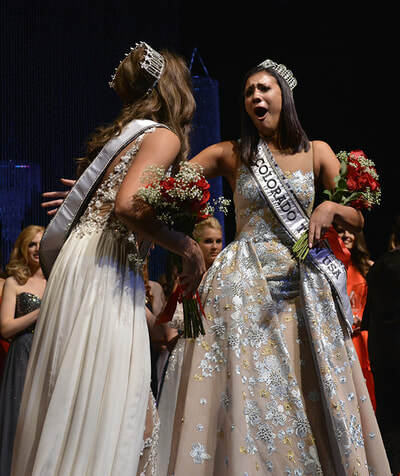 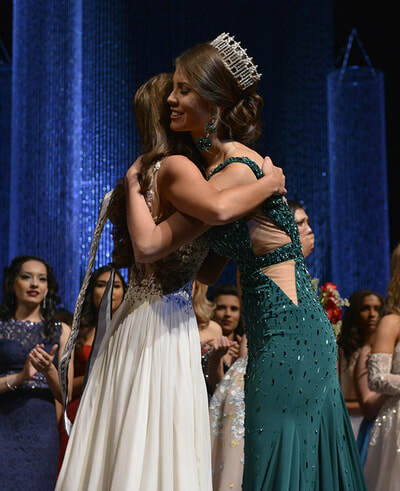 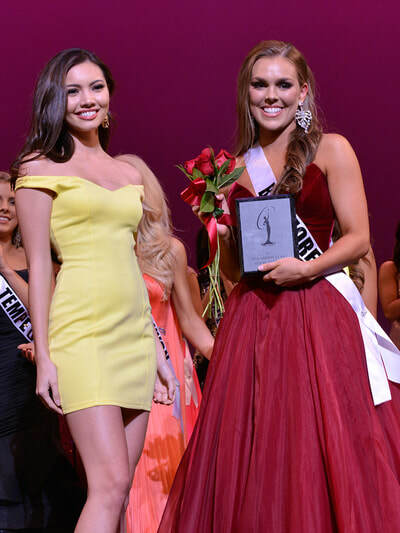 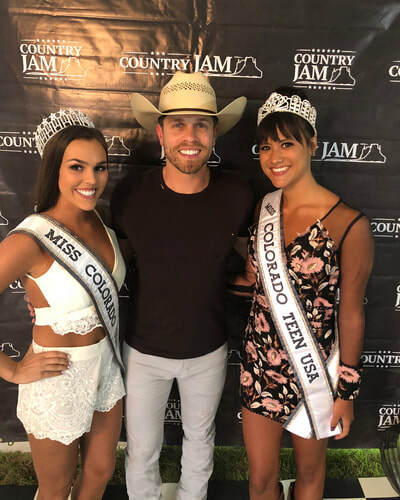 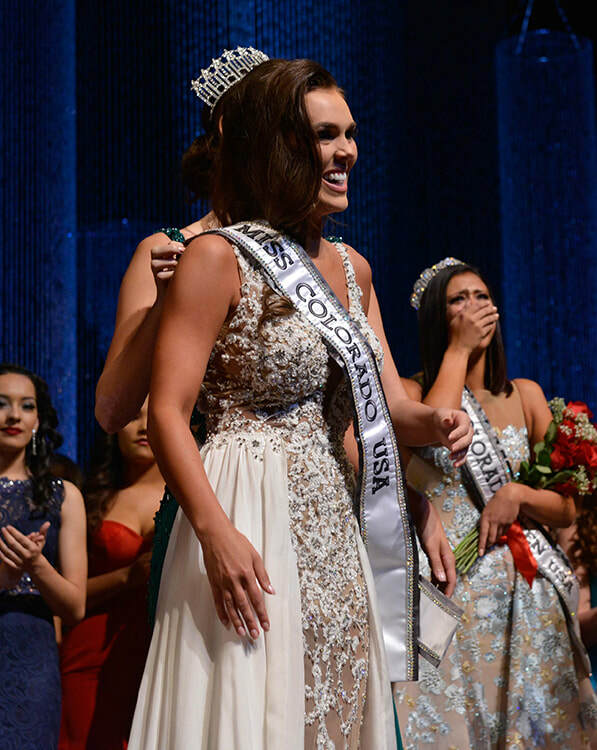 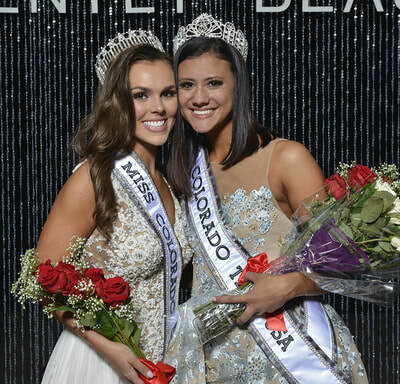 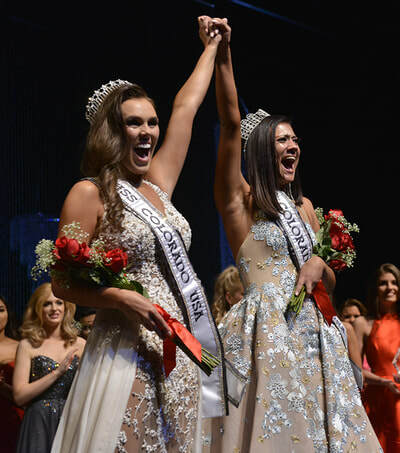 She would like to use the scholarship money from winning Miss Colorado USA 2018 to continue her education and pursue a Masters degree in the healthcare industry, while continuing her non-profit initiative: Hats for Hope. 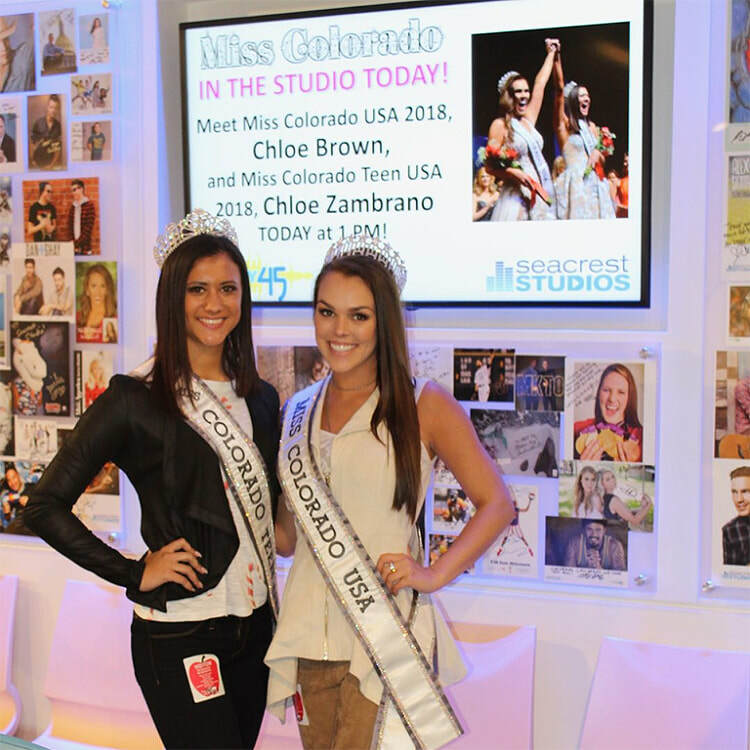 During her free time, Chloe enjoys snowboarding, hiking, swimming, water skiing, and being in the kitchen. She loved playing intramural sports in college to stay active. 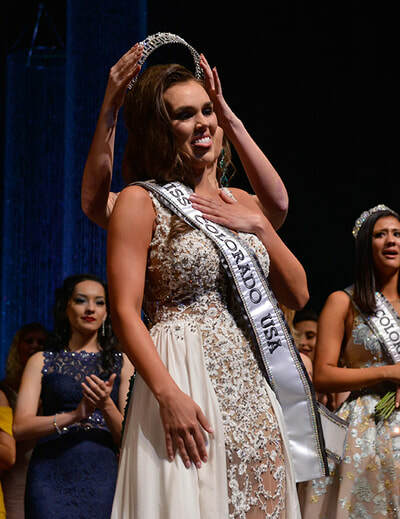 Fun fact, her sorority named her “Most Athletic”. 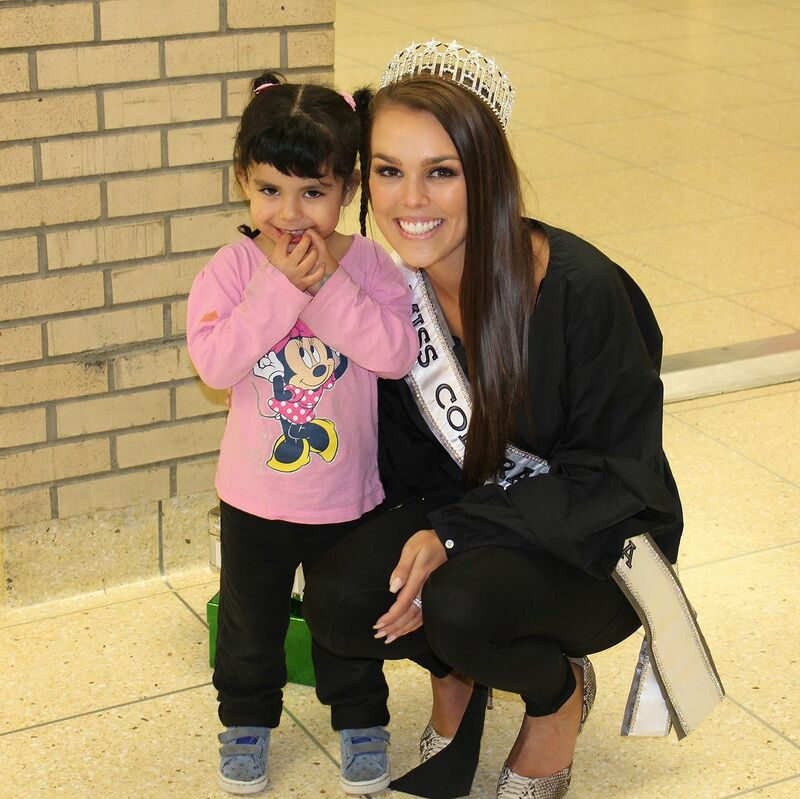 “Volunteering is a passion of mine; I am motivated by caregiving at all levels. 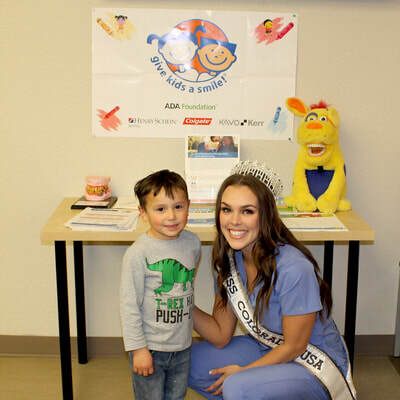 Some of my most rewarding projects have been with dental charities such as Give Kids a Smile and Special Smiles through the Special Olympics.” Give Kids a Smile is important to Chloe because she loves to teach our youth about good oral health. 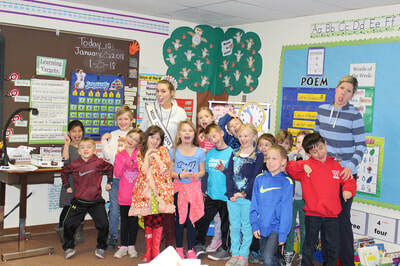 Due to her dad’s battle with cancer, she was motivated to make a difference in her community. 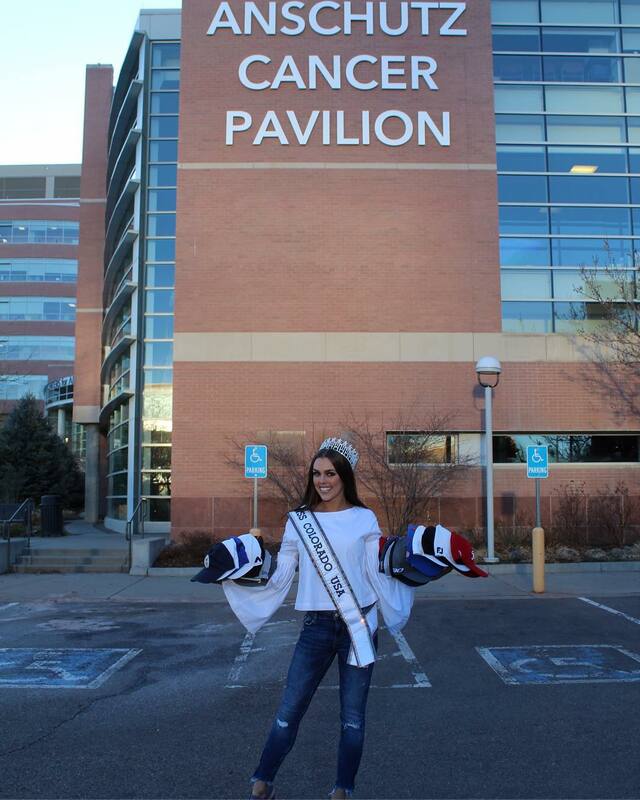 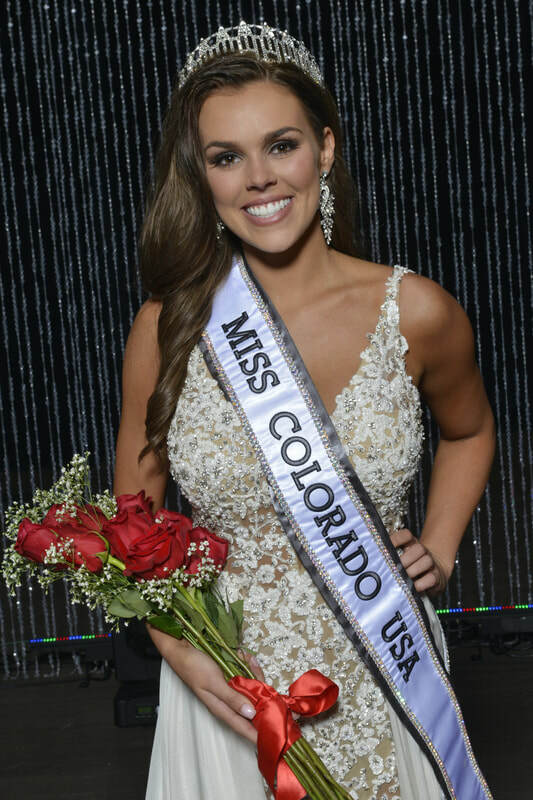 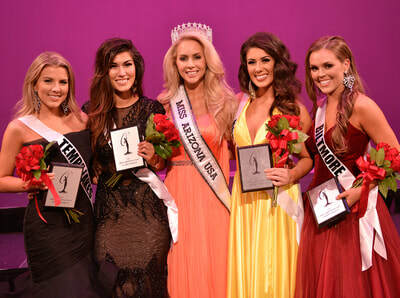 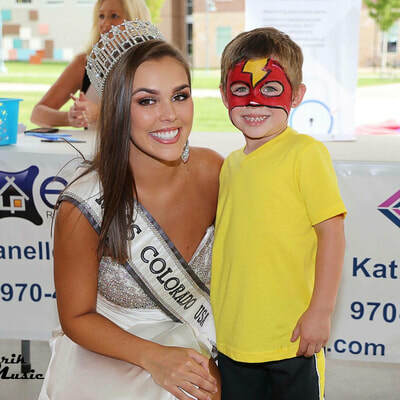 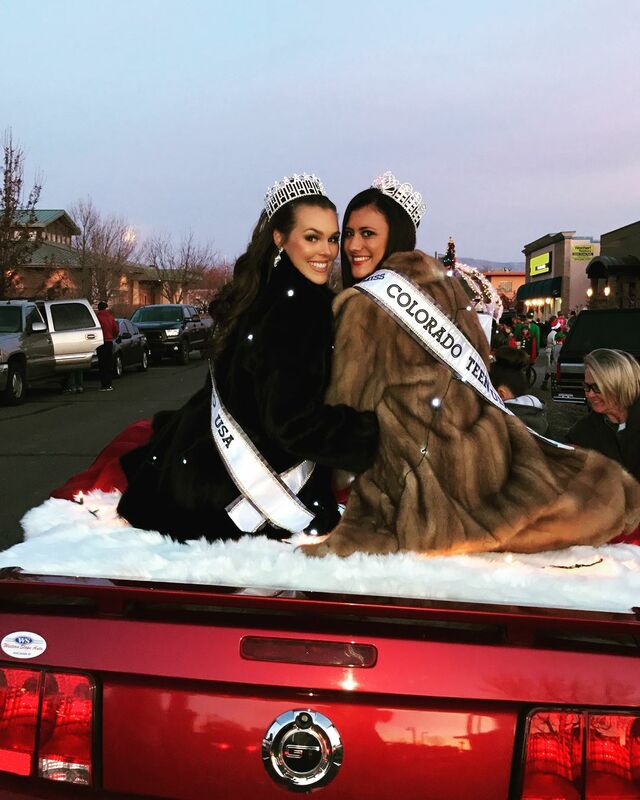 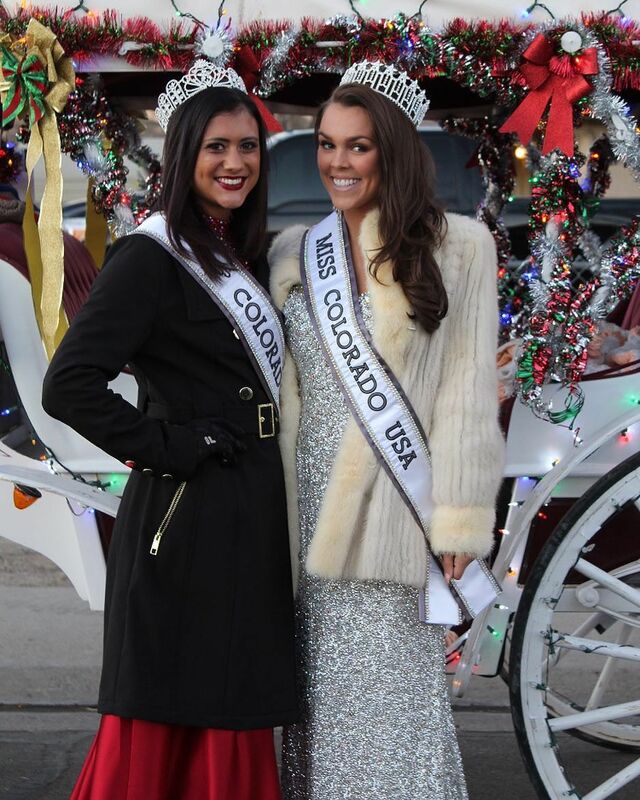 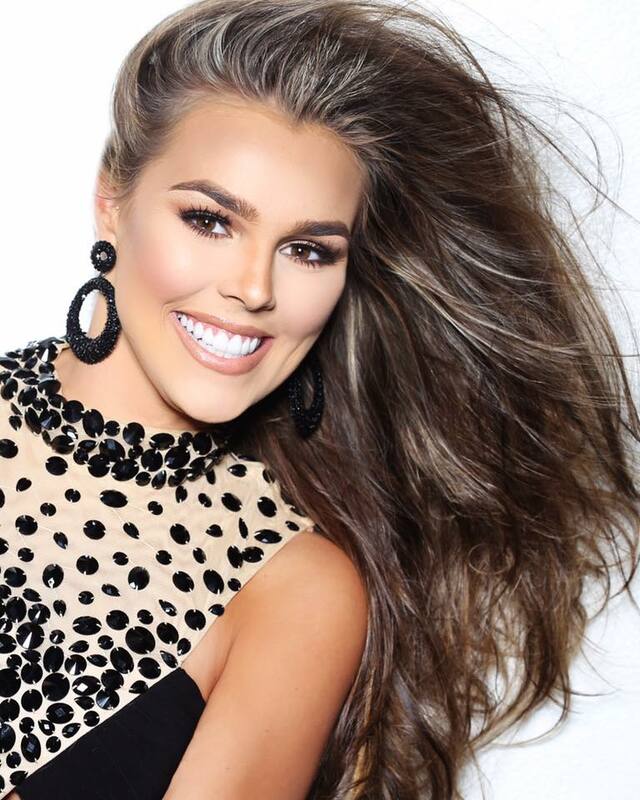 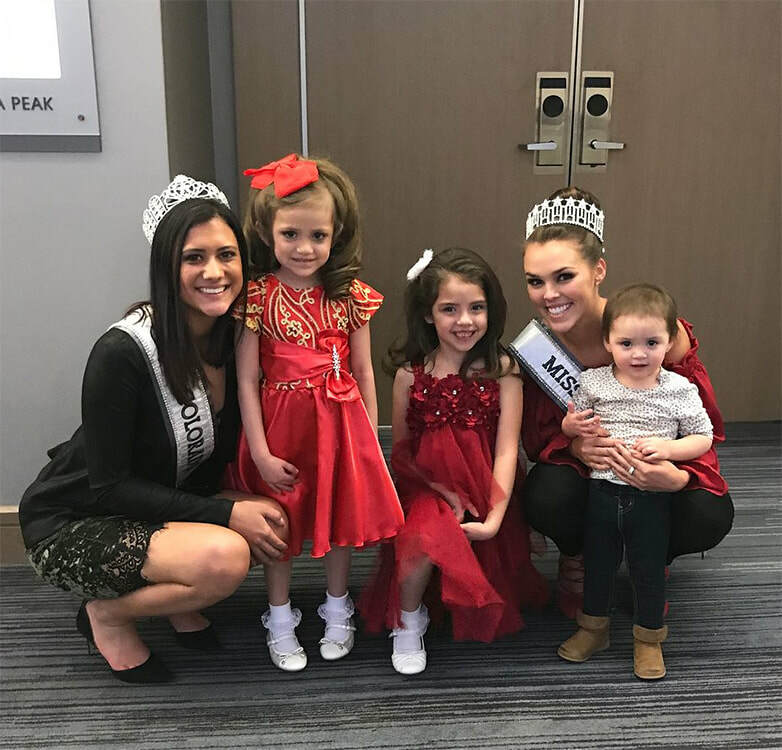 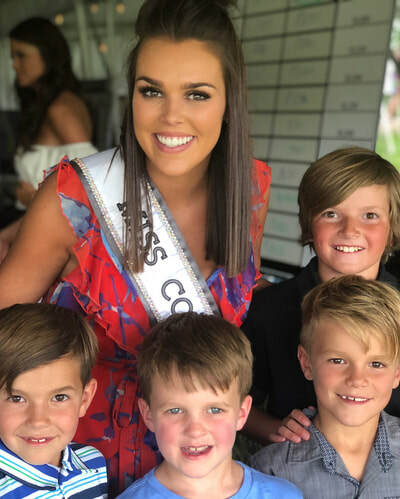 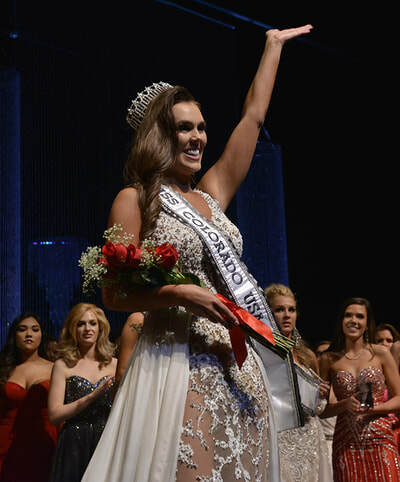 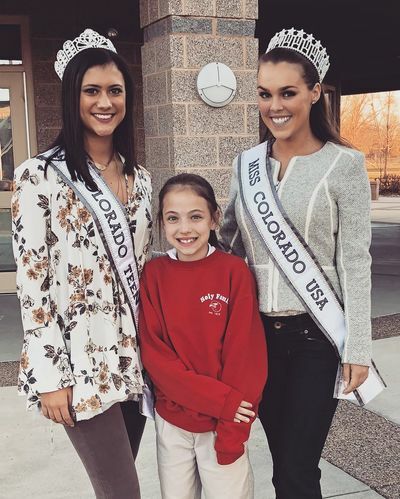 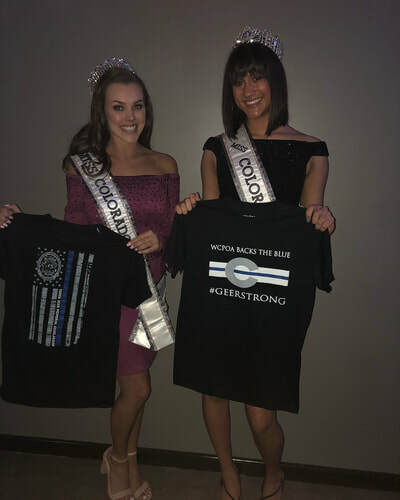 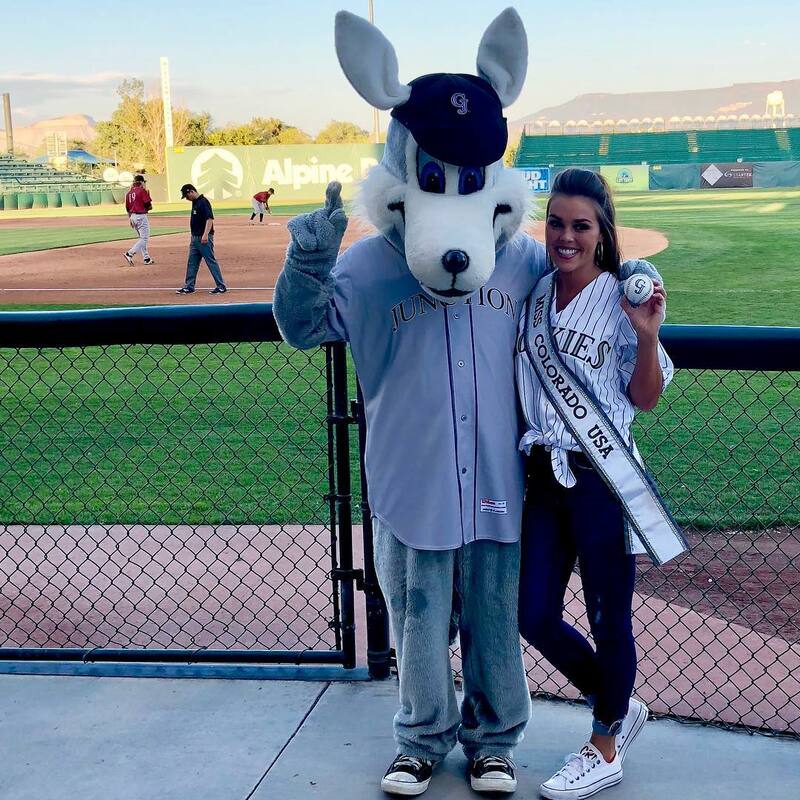 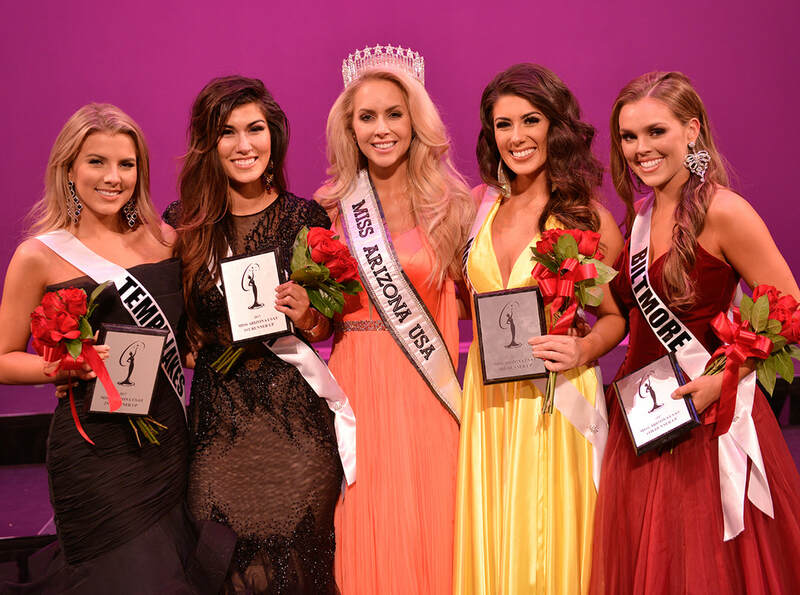 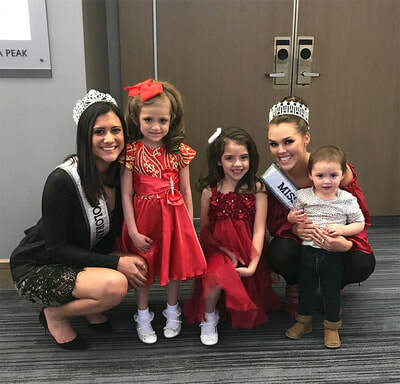 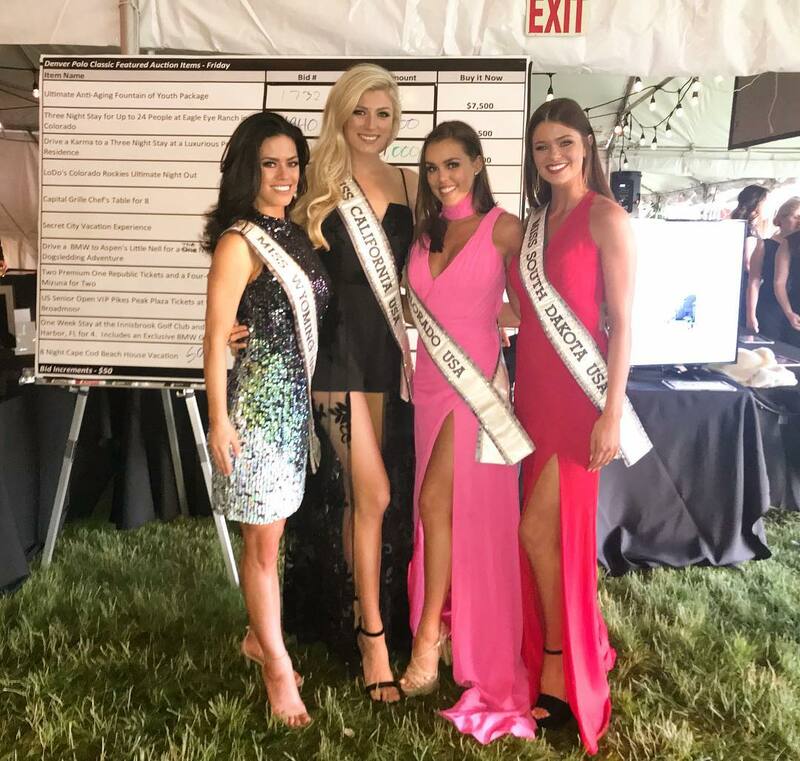 She has become close with the oncology department at St. Mary’s Hospital in Grand Junction, Colorado due to Hats for Hope, a project she started in 2012, and now as Miss Colorado USA, she hopes to bring this program statewide. 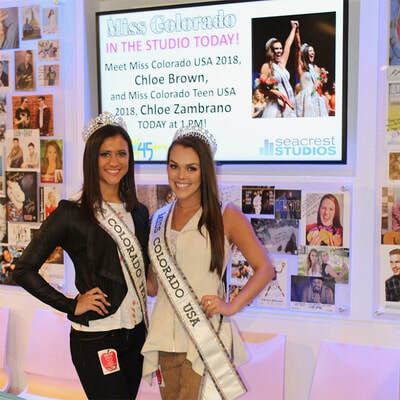 Chloe is also on the Scrubs hospital foundation board at St. Mary’s Hospital where she volunteers her time fulfilling the mission, vision, and values of the hospital. 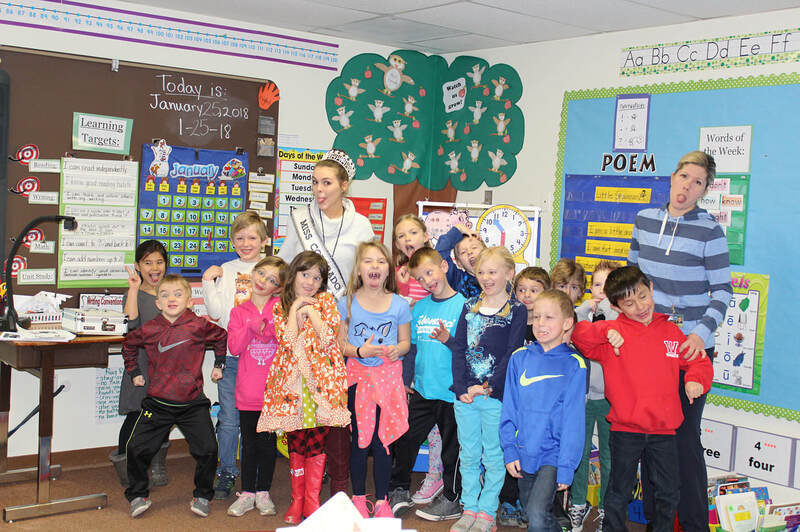 Scrubs members are engaged in learning about St. Mary’s services and programs, serving as ambassadors between the Hospital and the community.